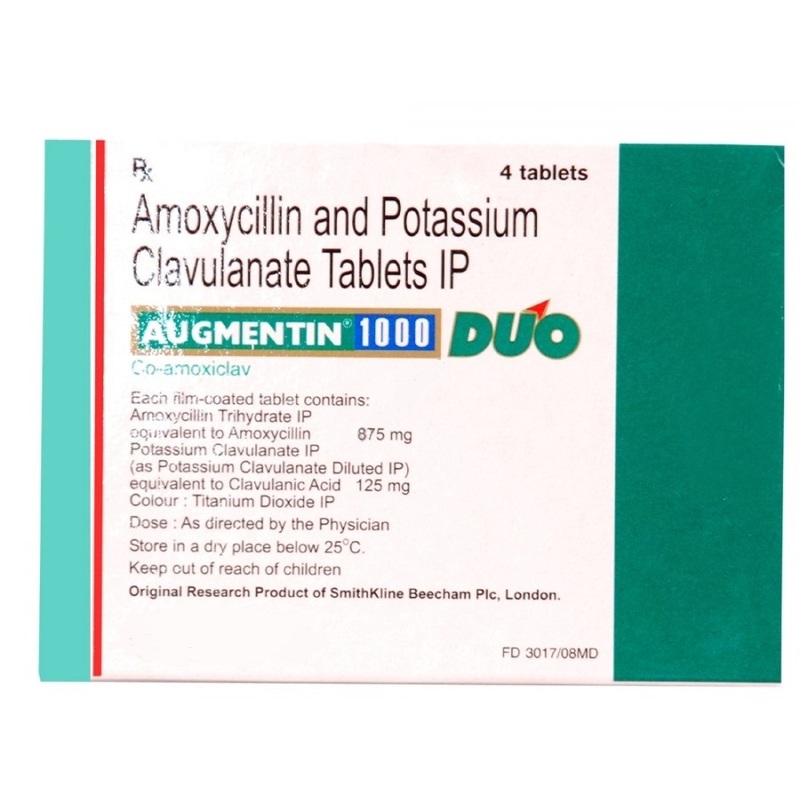 Megamentin 1000 is a penicillin antibiotic of amoxicillin, protected by clavulanic acid from the inactivating action of certain beta-lactamases produced by microorganisms, including pathogens of infectious and inflammatory diseases of the upper respiratory tract. The wide range of action of the drug includes many gram-positive, gram-negative microorganisms that produce beta-lactamase, as well as some anaerobes. Clavulanic acid, which is a part of augmentin, blocks beta-lactamase, and amoxicillin molecules destroy the bacterial wall, thereby ensuring a bactericidal effect. Augmentin is well absorbed in the gastrointestinal tract, penetrates well from the bloodstream into the tissues, is metabolized in the liver, is excreted in the bile and urine. 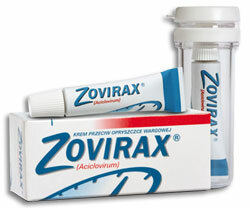 The drug has antibacterial properties. It is used for infections of the respiratory and urinary tract, soft tissues and skin, as well as for systemic infections. 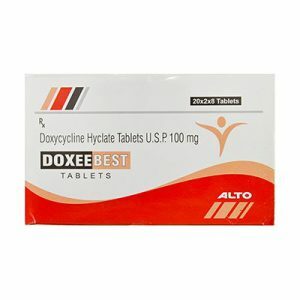 Indications and dosage: The drug is intended for the temporary treatment of bacterial infections caused by microorganisms sensitive to the drug: infections of the upper respiratory tract (including infections of upper respiratory tract), including recurrent tonsillitis, sinusitis, otitis media; lower respiratory tract infections, including chronic bronchitis in the acute phase, lobar pneumonia and bronchopneumonia; urinary tract infections, including cystitis, urethritis, pyelonephritis; infections of the skin and soft tissues, including burns, abscesses, inflammation of the subcutaneous tissue, wound infections, animal bites; infections of bones and joints, including osteomyelitis; other infections, including septic abortion, postpartum sepsis, intra-abdominal sepsis; dental infections, including dentoalveolar abscesses. 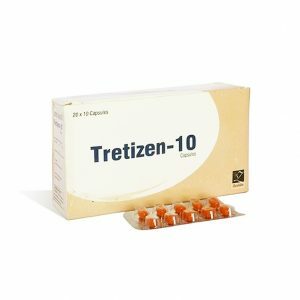 The use of Megamentin 1000 tablets 1 g (875/125 mg) is also indicated for infection of the female genital organs and gonorrhea.